We are no longer distributing the VISITECT® Malaria rapid test kit; product code: Pf/PAN ZFOD326. We are pleased to announce MM67-10 Mycobacterium smegmatis has now been added to the Selectrol® range. MM67-10 Mycobacterium smegmatis is priced at £44.95 per 10-disc vial. Selectrol® discs are manufactured exclusively from NCTC (NATIONAL COLLECTION OF TYPE CULTURES) and NCPF (NATIONAL COLLECTION OF PATHOGENIC FUNGI). Selectrol® is a guaranteed first generation derivative (a single subculture) from the NCTC/NCPF source strain. We are pleased to announce MM66-10 Listeria ivanovii has now been added to the Selectrol® range. MM66-10 Listeria ivanovii is priced at £28.95 per 10-disc vial. We have discontinued the following products from our product range. 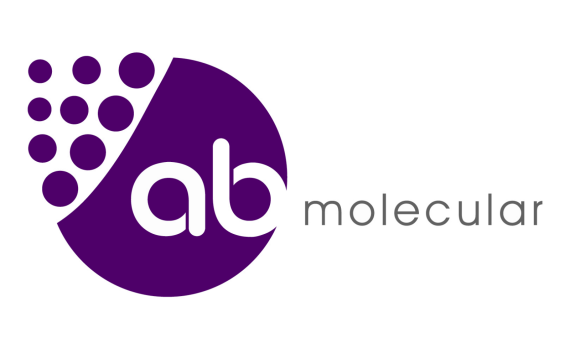 We are pleased to introduce AB Molecular Ltd, our joint venture company with AB Scientific Ltd. AB Molecular is the exclusive distributor in the UK for GenMark Dx and will be promoting their innovative ePlex® technology. Click here to find out more about ePlex®, or visit the AB Molecular website. TCS Biosciences Ltd is pleased to announce our newly formed joint venture company, AB Molecular Ltd, which has been set up in partnership with AB Scientific Ltd.
AB Molecular Ltd has been appointed as the exclusive UK distribution partner of GenMark Dx® and we are excited to be bringing their innovative ePlex® technology to the UK. The ePlex® technology offers rapid pathogen detection alongside flexibility and ease of use to facilitate both laboratory and point of care applications. Currently available are the most comprehensive respiratory pathogen and blood culture ID panels of their kind, with new and exciting developments in the pipeline. On behalf of AB Molecular Ltd, AB Scientific Ltd will be promoting the systems, while TCS Biosciences Ltd will be providing order fulfilment services. 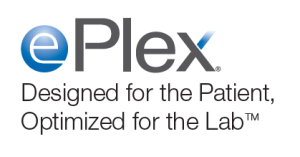 Please follow this link for more information on the ePlex® system. We are pleased to announce MM99-10 Legionella anisa has now been added to the Selectrol® range. MM99-10 Legionella anisa is priced at £44.95 per 10-disc vial. 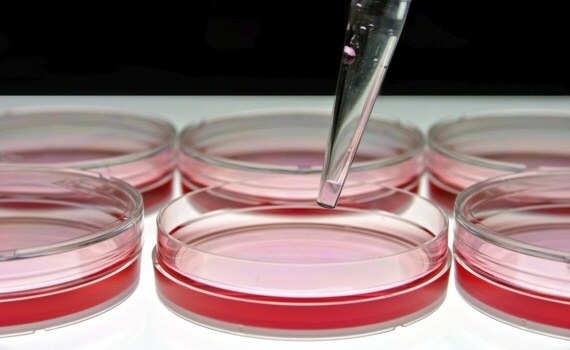 We are pleased to announce MM62-10 Salmonella Enteritidis NCTC® 12694 / ATCC® 13076 and MM22-10 Proteus mirabilis NCTC® 11938 have now been added to the Selectrol® range. We are pleased to announce MM07-10 Shigella sonnei NCTC® 12984 has now been added to the Selectrol® range. MM07-10 Shigella sonnei NCTC® 12984 is priced at £28.95 per 10-disc vial. We are pleased to announce MM60-10 Strepococcus dysgalactiae subsp. 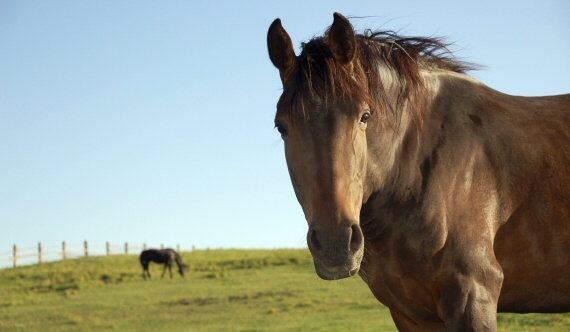 equisimilis NCTC® 13762 has now been added to the Selectrol® range. 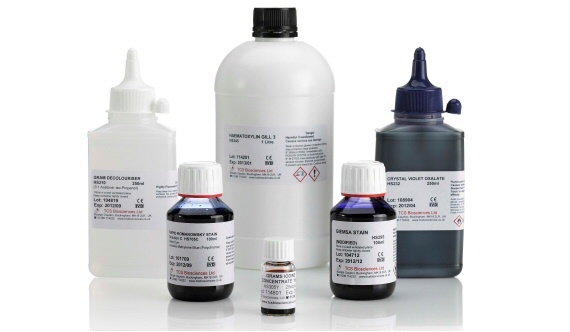 MM60-10 is priced at £28.95 per 10-disc vial. It is our intention to change the Manufacturing Process of the products listed below. The details of the change and the reason for it are given below. If you have any difficulties or concerns accepting the change, please contact us immediately. A selection of strains was tested for capacity for revival throughout the stated shelf life of each strain, comparing vials some with silica gel and some without silica gel. The selection included the most fastidious organisms in the strain range. None of the strains showed reduced viability in the absence of silica gel. Because Selectrol productions are demand-driven, certain lower-demand strain vials will continue to contain silica gel beyond the date of change; however, over time all strains will be provided without silica gel. Silica gel will no longer be added to Selectrol product vials from July 2017. Blue silica gel contains cobalt chloride which is harmful to the environment and a potential hazard for users of the products. In keeping with our ISO 14001 accreditation, we are continually looking to reduce our impact on the environment. In addition, our recent shelf life studies have demonstrated that silica gel does not improve the longevity of the freeze dried discs. We are pleased to announce Burkholderia cepacia NCTC 10661 / ATCC®17759 has been added to the Selectrol® range. Selectrol® discs are manufactured exclusively from NCTC® (National Collection of Type Cultures) and NCPF® (National Collection of Pathogenic Fungi). Selectrol® is a guaranteed first generation derivative (a single subculture) from the NCTC/NCPF source strain. MM47-10 Listeria monocytogenes NCTC® 10527 / ATCC® 13932 – Available now. 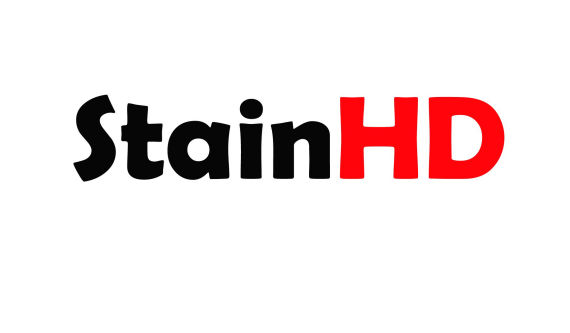 We are pleased to present our new brand, StainHD, for our range of Dyes and Stains. The change will appear on product codes beginning HC, HD, HDS and HS. Rest assured this is a branding change only. All product formulations and packaging remain the same. We will begin to implement this from April 2017. If you have any questions regarding this change, please contact our Customer Service team. 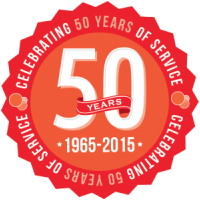 Biomex has been a specialist manufacturer of biological and chemical raw materials for more than 20 years. Biomex is part of Mex GmbH. The group consists of DiaMex, MEXACARE and ESfEQA. 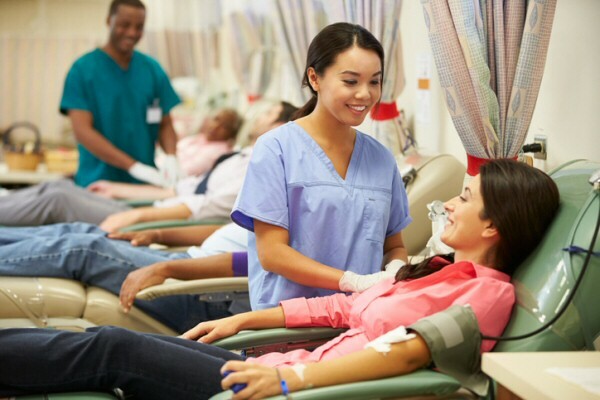 Over 90% of all special plasmas and all specific negative plasmas are produced in Biomex's own plasma donation centres in Heidelberg and Munich, collecting annually over 18,000 litres of normal plasma and 350 litres of disease state plasma. Biomex also has blood collection centres based in Cameroon and Florida. Products not manufactured but supplied by Biomex are sourced through carefully selected, exlusively contracted partners. HCV panels are available from TCS Biosciences Ltd. - click here for more information. 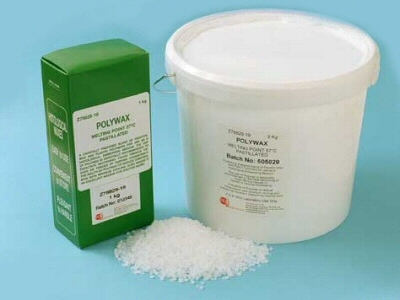 We have discontinued HC8777 Paraffin Wax – Plasticised (Polywax) from our product range. We are pleased to announce the addition of Saccharomyces cerevisiae, NCTC® 10716/ATCC® 9763 to the Selectrol® range. MM50-10 Saccharomyces cerevisiae is priced at £28.95 per 10-disc vial. TCS Biosciences Ltd is pleased to announce a new online Dyes and Stains certificate of analysis function. Products with codes beginning with HS and HC have been incorporated. When a product is released a certificate of analysis is added to the TCS website. This can be accessed using the link below. For some products an issue 2 certificate of analysis will be added when further testing results are completed. Issue 2 certificates can be accessed from our website as they become available. To view the certificates of analysis for your HS or HC product, use the link below and enter your lot number into the search field. Alternatively you can find the Dyes and Stains certificates in the 'resources' section of our website. TCS Biosciences Ltd is pleased to announce our partnership with R&D Antibodies. R&D Antibodies has delivered high quality research antibodies and immunoassays to the life sciences and research markets since 1984. The PliNOSa® K-1600 Assay Kit is a novel in vitro diagnostic immunoassay for the early identification of sepsis. The PliNOSa® test detects inducible Nitric Oxide Synthase (iNOS) on microvesicles in plasma, an innovation in sepsis disease pathology. The PliNOSa® test can help physicians make better and more informed choices for improved patient management. 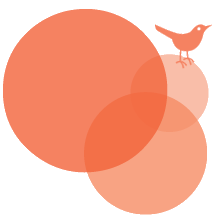 iNOS has specifically been implicated in sepsis, severe sepsis and septic shock. The PliNOSa® K-1600 assay kit provides accurate measurement of circulating iNOS concentrations in plasma samples via a chemiluminescent sandwich EIA. Each kit is for 96 tests. For more information on the product click here. We have discontinued HD1240-10 Celestine Blue from our product range. We have discontinued HD1285-25 Cresyl Fast Violet from our product range. We are pleased to announce the addition of Bacillus cereus, NCTC® 10320 / ATCC® 9634 to the Selectrol® range. This strain is recommended by ISO 11133 for media QC, and is now available in our popular 10-disc format. MM21-10 Bacillus cereus is priced at £27.80 per 10-disc vial. As recommended by EUCAST* - now available from TCS Biosciences Ltd.
TCS Biosciences Ltd are pleased to announce we now offer the full range of strains to meet routine and extended internal quality control as recommended by EUCAST. The strains are available to order now. Manufactured under licence from Public Health England. * The European Committee on Antimicrobial Susceptibility Testing. Breakpoint tables for interpretation of MICs and zone diameters. Version 6.0, 2016. www.eucast.org. Carbapenem resistant Enterobacteriaceae are a significant and growing problem worldwide, with few treatment options currently available or likely to emerge in the near future. 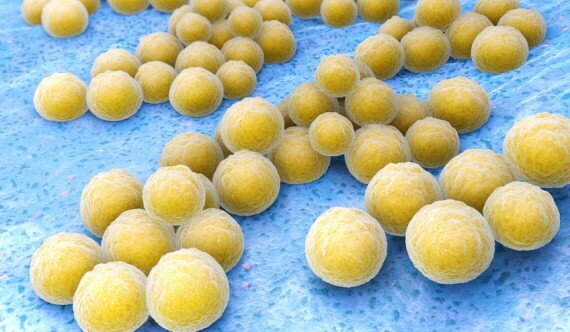 The identification of carriers, and subsequent infection control measures, are critical in limiting the increased mortality and length of hospital stay due to these bacteria. 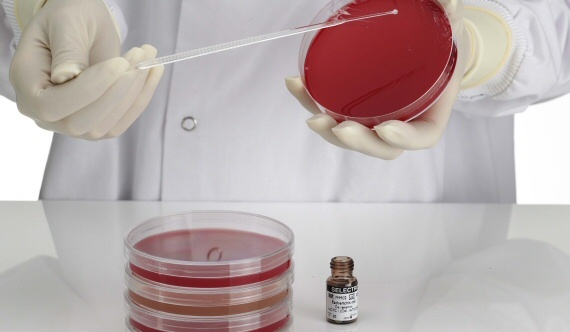 Various methods for detection of these bacteria and confirmation of the resistance mechanisms are available, and choice will depend on local CRE prevalence data and the availability of instrumentation. Whatever the methodology employed, EUCAST and PHE-recommended control organisms are now available to detect problems or to reassure users that they are obtaining reliable results in line with expectations. We are pleased to announce the addition of Legionella pneumophila serogroup 1, NCTC®11192 / ATCC® 33152 to the Selectrol® range. L. pneumophila SG1 are available in our popular 10-disc format. L. pneumophila SG1 will be priced at £42.30 per 10-disc vial. We are pleased to announce that we have achieved the Environmental Management System certification ISO 14001. ISO 14001 is an international standard that requires an organisation to consider it's significant environmental aspects and to use these to develop and implement an environmental policy and environmental objectives. It is designed to help businesses remain commercially successful without overlooking environmental responsibilities. As a company we will continually strive to reduce our impact on the environment. 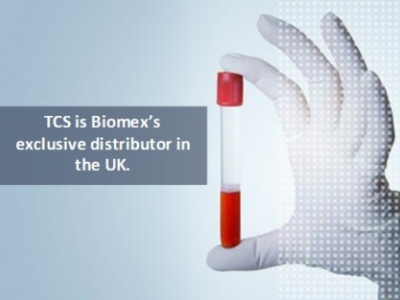 TCS Biosciences, your partner: For Life. We are pleased to announce our newly designed website, which has a modern and simple look with easy-to-use navigation. It's now even easier to find the products you are searching for, and keep updated with the latest news and events. 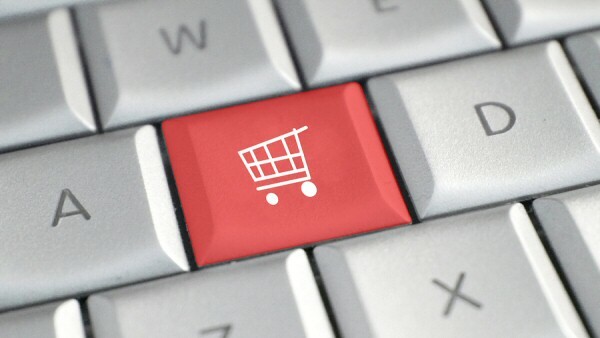 We have also introduced an online shopping function, so you can order your products online - on account or by credit card.